File includes records relating to Upstream's fall tour in 1992, which included performances in Nova Scotia (Yarmouth, Halifax, Wolfville); Moncton, New Brunswick; Montreal, Quebec; and Ontario (Toronto, Ottawa, Peterborough, and Kitchener). File contains two minute books: January 19, 1977 to February 17, 1988; and November 19, 1969 to December 15, 1976. 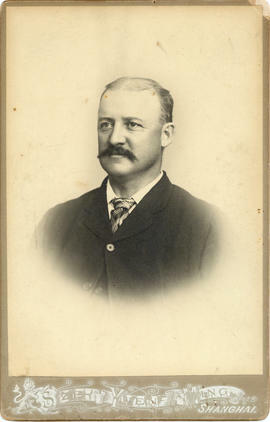 Item is a photograph of Captain Fred Ladd of Yarmouth, Nova Scotia. The photograph was taken by Sze-Ynen-Ming of Shanghai. Item is a photograph of Captain James Durkee of Yarmouth, Nova Scotia. 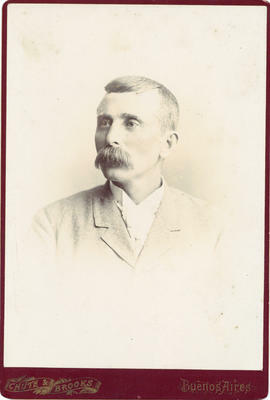 The photograph was taken by Chute & Brooks of Buenos Aires. 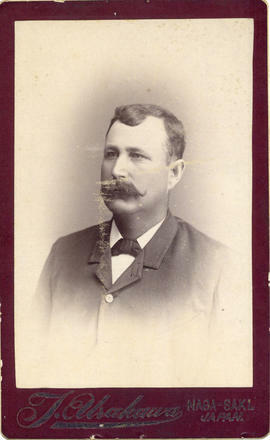 Item is a photograph or carte de visite of Captain Norman Smith of Yarmouth, Nova Scotia. The photograph was taken by J. Urakawa of Nagasaki, Japan.